Oh yes this is definitely my straight talking beauty companion alright. 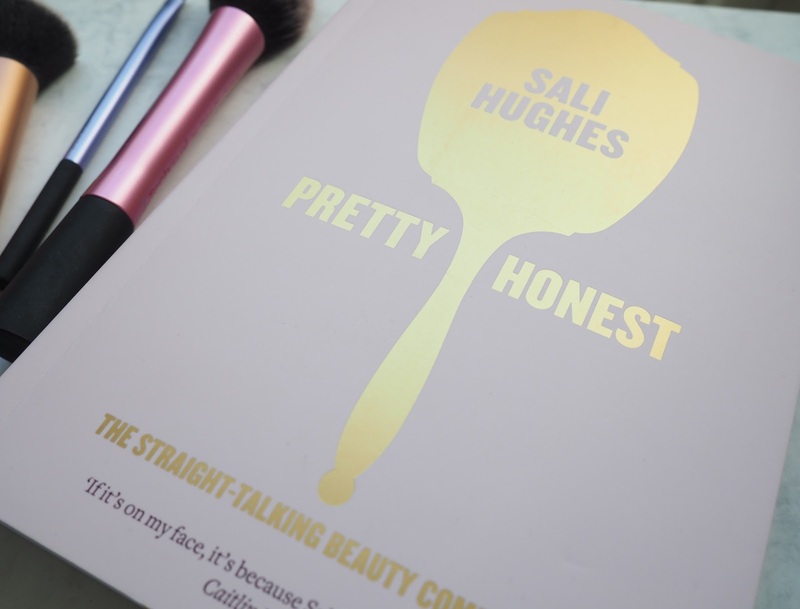 Pretty Honest* is written by Sali Hughes, one of the country's most respected beauty journalists, columnist for The Guardian and founder of salihughesbeauty.com The lovely people at Harper Collins sent me a copy (it's released tomorrow in paperback) and I've not been able to put it down. Sali draws on over 20 years wisdom, offering advice and expertise to show real women how to make the most of make-up's physically and emotionally transformative powers. 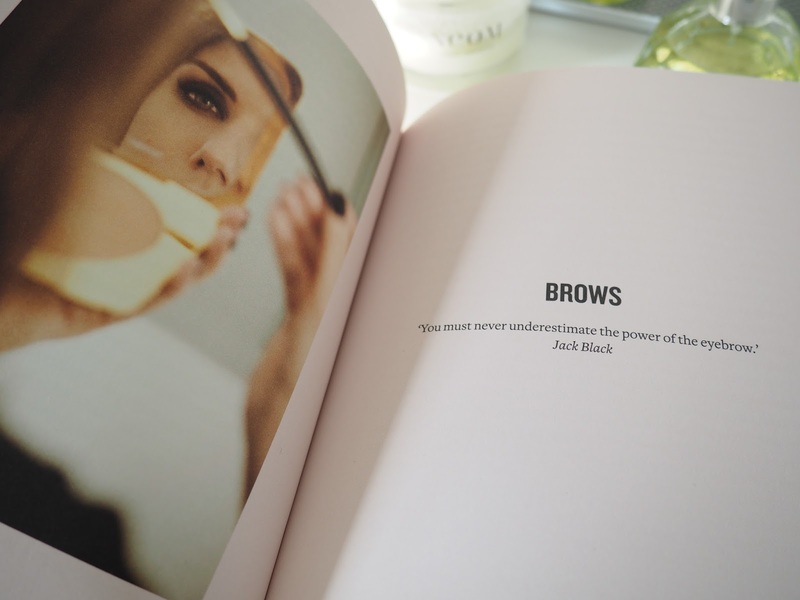 This is quite a different kind of beauty book, it's certainly not your average beauty book full of glossy pictures, granted there are some beautiful shots in it, but this one's real and honest. 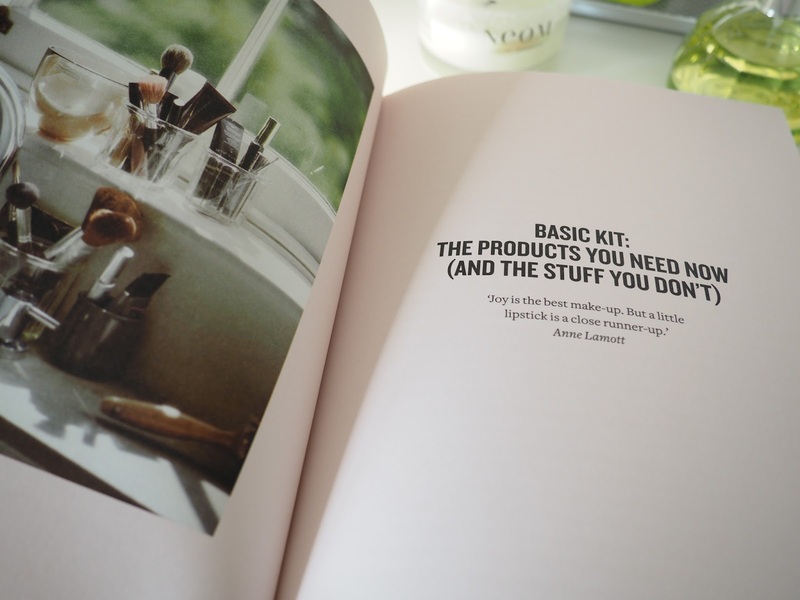 Sali tells us how it is, what to stay well away from, what products are worth splashing your hard earned cash on, covering topics from acne, beauty and motherhood, and even how to put your face on on a bus or train. It's crammed full of tops tips and a hefty dose of laugh out loud humour, I sit and giggle in bed whilst reading! 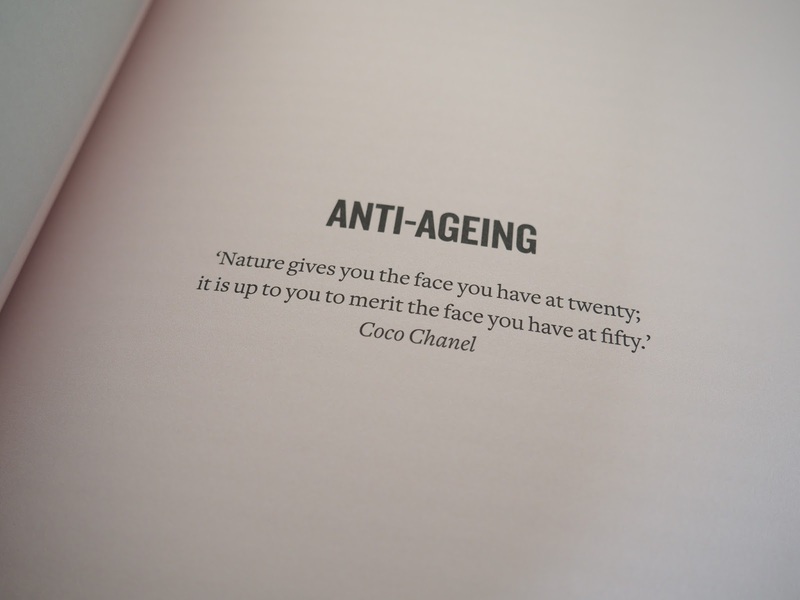 I thought I knew quite a bit about beauty, having read many a beauty book over the years but I've learnt so much new stuff already and I'm only half way through. I'm finding it informative, relatable and it's actually made me look at myself in a different way, to not critique myself too much and hell yeah, feel good about myself. If you're a woman you need this book in your life. It's a great coffee table book and one you'll pick up time and time again to refer back to, it's become my bible. It's a great one to buy for your girlfriends birthday, and hey, don't forget Mothers Day is around the corner here in the UK. Have you read Pretty Honest already? What are your thoughts?